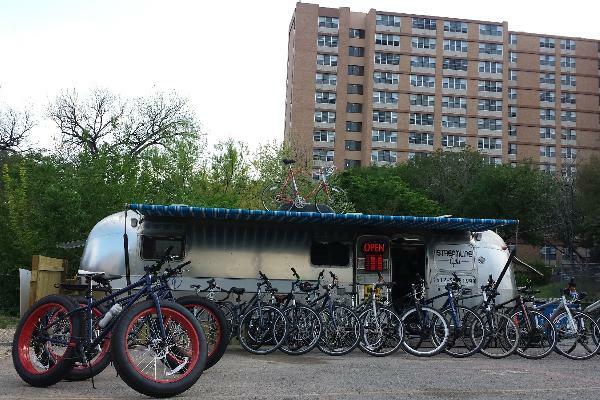 Austin's only full service bike shop and Bike Rentals in a Airstream trailer. Located across from the Austin Convention Center in the heart of Downtown Austin. Streamline Cycles is a shop created to help all cyclists of all kinds. 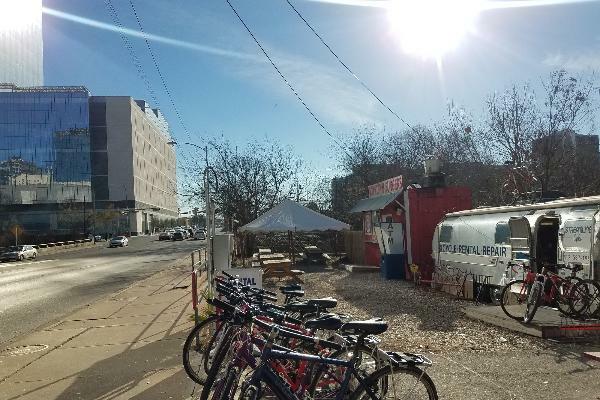 We are here to serve Austin's biking community needs. We are locally based and a proud supporter of keeping Austin local. Our goal is to give you optimal service without any compromises towards quality. Safety is always our number one concern. We will always be here to help give you what you need to get your bike back on the road safely. 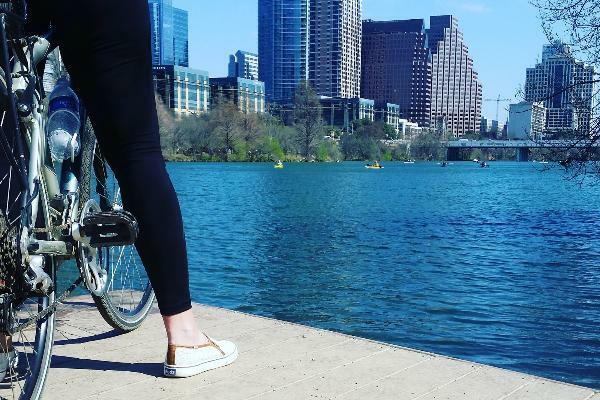 Our rental fleet consists of all trek hybrid bikes to offer a more enjoyable and top quality ride around beautiful Austin. A valid credit card and license are required to rent or reserve a bicycle. We do not charge the card at the time of the reservation. Rental fees will be charged when you pick up bike. Reservations must be made at least 48 hours prior to your scheduled pick up time. We require a 24 hour cancellation notice with all rentals. We reserve the right to cancel a reservation due to weather conditions.